Posted on September 25, 2008 October 7, 2008 Categories Ad, Apple, Blog, 忍無可忍, 感想, 發噏風Leave a comment on I am not a Mac, and I am not a PC. 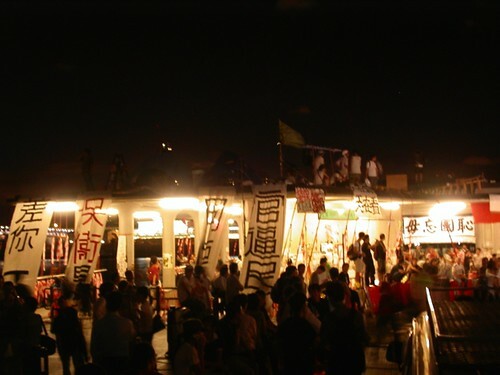 Posted on November 23, 2005 Categories Blog, 忍無可忍, 社會事務1 Comment on Just when did we become a mob?? ?